Pretty much everyone knows what they'd want to do if "they were in charge" of a country. I know I have often thought of it. 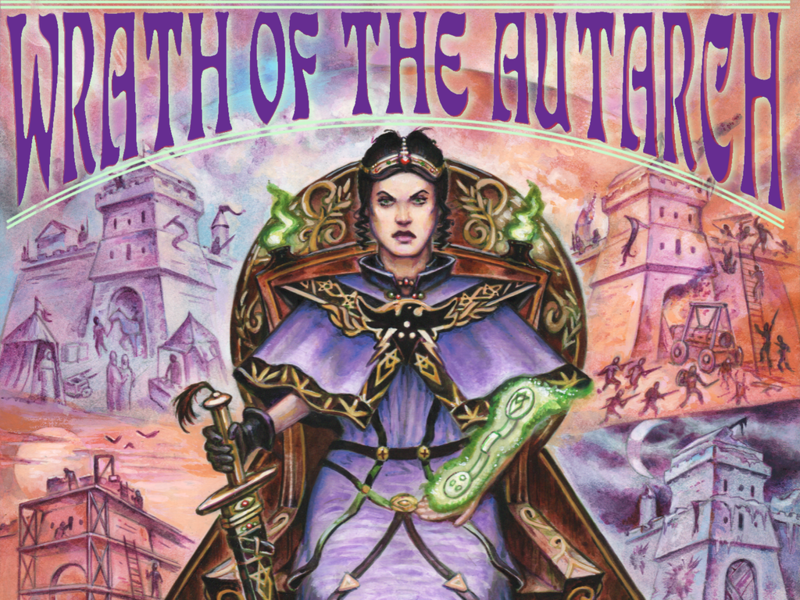 Well, in Wrath of the Autarch, you get the chance, with your other players, to create a kingdom of your own. However, not everyone is on board with your new kingdom. There's a large empire just outside of your sphere of influence that wants to see your kingdom in ruins. The game isn't quite an RPG, but it does take place over the course of several game sessions. Each session counts as a building season. The Stronghold players (Stronghold being the name of the new country) are trying to build up their country's infrastructure and economy while the Autarch player is looking to disrupt those plans however they can. The campaign is up now and is set to run for another 28 days.